Enjoy our fun, fact-filled articles and get all the info you need to make the most of meal delivery services. 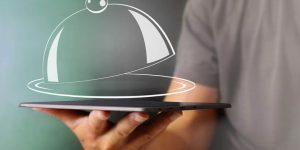 Meal delivery services are not exactly a novelty, but with the constant increase in popularity, which has led to an incredible increase in variety, it is not always clear what to expect. How does it all actually work? Is it really as simple and great as they make it out to be? We offer you a simple guide through the world of meal delivery services. Meal Delivery Services – Are They Worth It? We would all like to say that money is no object, but that simply is not true for most of us. It is always great to get quality goods at a lower price, and even if you decide to spend more, you want to know that you are getting your money’s worth. We are here to settle the dispute on whether meal delivery is a good choice, financially and otherwise. 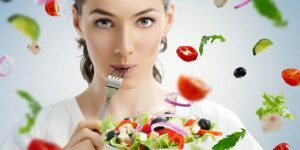 We all know that in order to be healthy, we need to eat properly. But what is it that really constitutes a healthy diet? Is there a universal answer to this question? 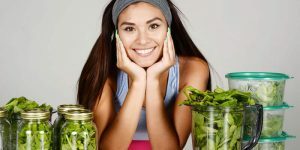 With so many health myths going around, it has become increasingly difficult to know if you are making the right choice, so here are some of the most important things to keep in mind. 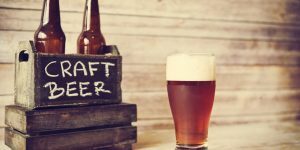 Craft beer culture is on a tremendous rise, so many people are wondering what craft beer is, how it’s made, what’s the big deal about it, and what kind of beer you can expect from all those craft microbreweries that keep popping up month after month. Check out our handy beginner’s guide to craft beer and learn more about this latest craze. Beer clubs are an absolute delight for all beer enthusiasts, providing you with top-class beer from all over the world. As the number of beer clubs keeps growing, you might have a hard time choosing just one. 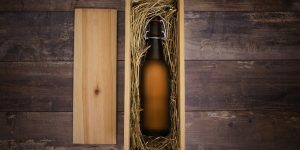 To find a club that can meet your requirements in terms of delivery and pricing and suit your beer preferences, our experts offer advice on how to choose the best beer club.